After saying goodbye to all her graduating friends, Sadie expects her pre-senior summer to be long and lonely. Then, she is catapulted to a new status, when she performs a heroic act, and is honored for her actions. At the recognition luncheon, Sadie forms an unlikely friendship with four of the other "homegrown heroes". Together these five teens embark on a revolution of kindness, trying to covertly right some wrongs. This book was in the right place at the right time, because I really needed some kindness warriors to erase some of the week's events for me. This may be a work of fiction, but I hope it inspires the use of social media for good instead of evil. 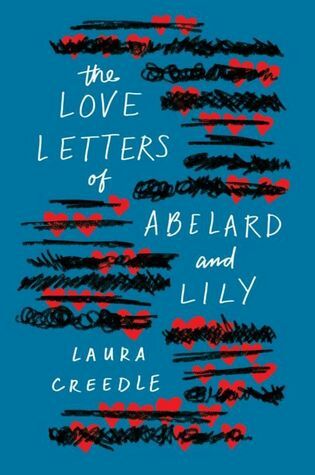 I was totally in love with all the positive messages, and because of that, I was able to forgive other things that were not perfect in this book. I really liked getting to know all the characters in this book. The cast was very diverse with some quality that set them apart, but each also had a personal issue they were dealing with. Firestone painted an overall positive picture of these teens, but she did give them flaws, which I thought made them more real. Sadie had an Irish ex-cop dad and a Muslim Iranian mother. She was recovering from a traumatic event, and also feeling the loss of her best friend. Jean was an immigrant and gifted artist, who dedicated his time to teaching young artists, while he was recovering from the horrors he witnessed following the earthquake in Haiti. Val was an immigrant from El Salvador, who collected school supplies for the children of migrant workers. She had a boyfriends with Lupus, who was often unkind and controlling. Alice used her gift for photography to help get homeless animals adopted. She also was trying to save her best friend from her spiral into heroine addiction. Gordie dedicated his time to assisting at a center for developmentally disabled adults. Their bond formed quickly, but because it was based on mutual respect and a common cause, it was strong. Watching their friendships develop and change was quite wonderful. When one was in trouble, they came to their aid. When one had a mission, they were there to support them. That's the most you can ask for in a friend. Firestone did not make it all ice cream and rainbows, there were bumps in the road, and many apologies had to be made, but they worked through their problems, showed grace, and forgave each other. I am not going to lie, there were some plot points that were unrealistic, but this was a work of fiction, and when we talk about a means to an end, I forgive the OTT plot lines, because the overall message was so positive and made me feel good. At the same time, Firestone made an effort to keep it real. She showed the upside and the downside to dispensing random acts of kindness. She showed how good it could feel, when things go exactly as intended, but also how disheartening it could be when things do not go according to plan. You know if there is romance in a book, I will find it, latch onto it, and hold it tight. This book did have a bit of romance. It was quite sweet and adorable, and I had no problem shipping these two. I liked that they had some history, and there was something there prior to becoming the Unlikelies. This book was amusing, dramatic, even inspiring. It was a lovely story of friendship and the power of kindness, and a story I enjoyed reading. "There's nothing I can say to do justice to this care package, so I'm just going to hug you"
"You're the baby saver. Well done," she said. "Thanks. Some prefer to call me the damn fool." "It felt like the start of a whirlwind five-person romance, like we were running into something deep and exciting, something magnetic and abnormally comfortable." "I think it's better to be a most-unlikely," Alice said. "Then when you do something awesome, everyone will be surprised.."
"We should aspire to be unlikelies." "Perfect, Alice. It's the summer of weird." "Oh, so you're not afraid of anything?" Val said, shoving a three-ring binder into an already full box. "Being obsolete, maybe," Gordie said." "If you choose kindness, we'll let you in. -- The Unlikelies." 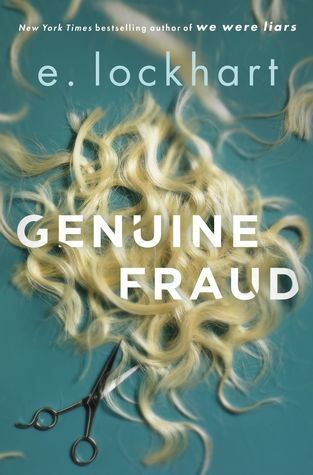 **I would like to thank NetGalley and the publisher for the advanced copy of this book. Quotes are from an ARC and may change upon publication. 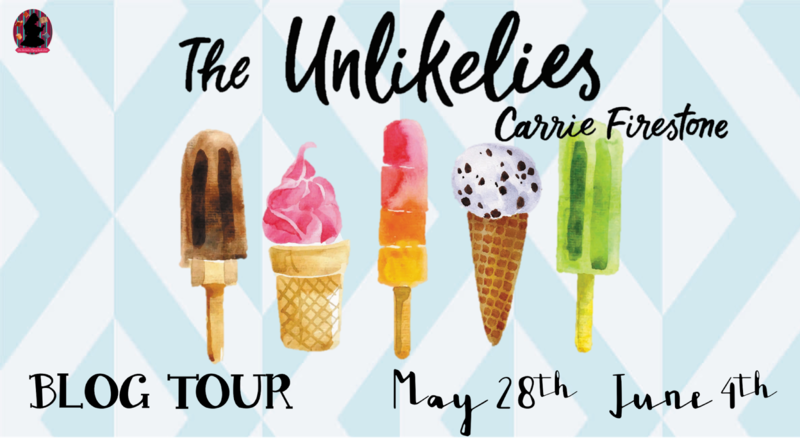 Carrie Firestone has lived in rural, urban, and suburban places, and, while she currently lives in the suburbs, she is decidedly a CITY person. She loves parties, and all kinds of music, and books about random people doing random things in random places. She loves to travel with her husband, and two daughters, Lauren and Emily. 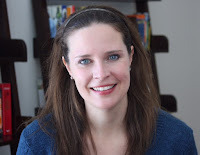 When she isn’t writing, you might find her reluctantly sharing her popcorn at the movies, trying to get people (or dogs) to do a conga line, or adding items to her loose ends list. What would you do with a large anonymous donation? Top Ten Most Anticipated Books for the Second Half of 2017! I know I always say this, but once again, I struggled with this list. The difficulty was not that I could not think of ten anticipated books, but rather, I am anticipating so many! 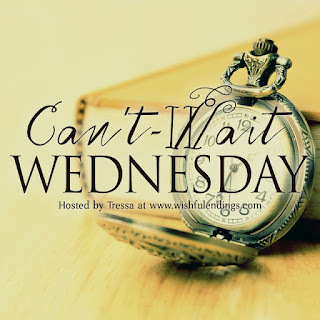 I went through my preliminary list and eliminated books I have already read and books that have been featured on Can't Wait Wednesday, and I found that I still had a fairly long list. Therefore, I decided to select two books per month. 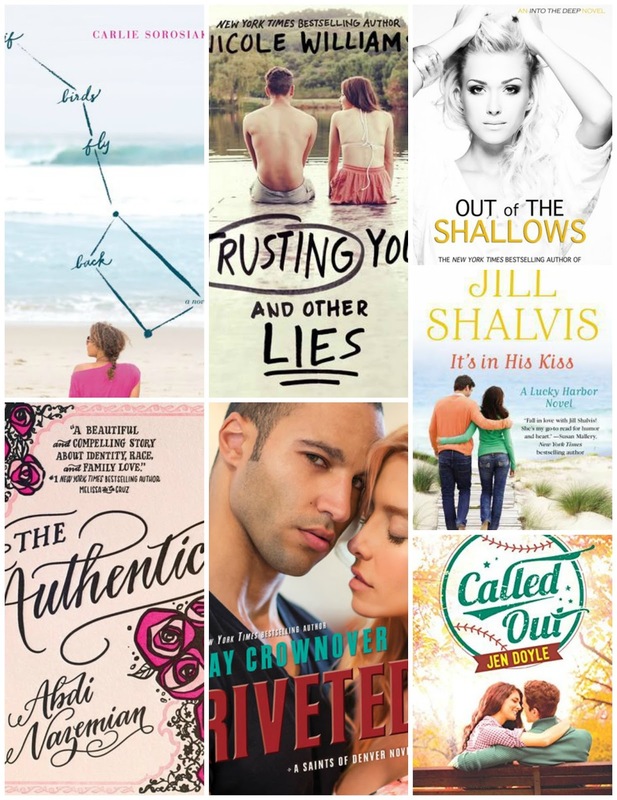 Below, I present you with my Top Ten Twelve Most Anticipated Books! I am a fan of Paula Stokes. I am always amazed by her depth. She has such a diverse canon of work, and has impressed me with doing such varied genres so well. I am intrigued by the sound of the this one. The mystery coupled with this idea of the internet acting as judge and jury. I am very interested to see what Stokes does with this concept. Julie Buxbaum won my heart with Tell Me Three Things, and she solidified my fan status with her adult novels (The Opposite of Love, After You). 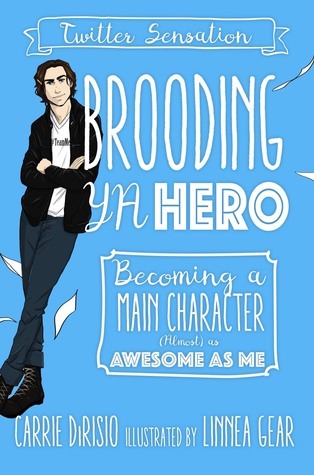 So, I kind of didn't even have to read the blurb before I added this to my TBR, but when I did, I knew it was a total Sam-book. 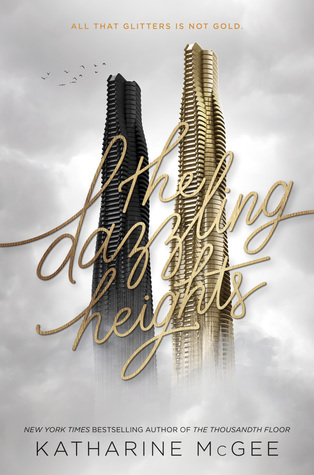 I loved The Thousandth Floor, and the ending totally left me wanting. I thought the idea of a mini New York encompassed in a building was very interesting, and it totally played out with a Gossip Girl vibe that I was all over. Can't wait to find out what happens next. A friends to reluctant lovers tale. I always like a story, where the hero and heroine try to deny their feelings. If it's done right, it could be great, and early reviews are pointing to a great but complicated romance. Count me in! Lockhart blew me away with We Were Liars, and I also really enjoyed the Ruby Oliver books. However, it has been a while since her last release, and that just makes me more excited for this book. I have been a Mathieu fan since The Truth About Alice, and have really enjoyed her subsequent books. 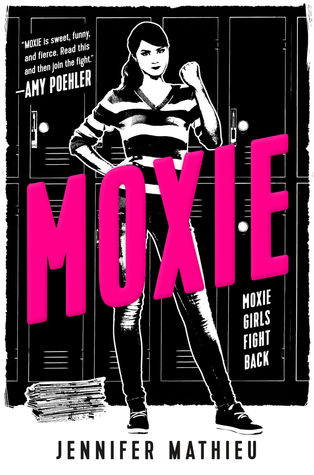 So imagine my glee, when I saw a book with an empowered heroine with a Riot Grrrl mom, who is harnessing the female population of her school for a revolution, AND it's written by Mathieu. Oh yeah! I found this book, while researching the books dropping at BEA, and was instantly won over by the title. After I checked the synopsis, I was totally sold. It sounds like it will be tongue-in-cheek fun, and I am all for a fun read. I am so ready to get back into the world of The Graces. The ending of The Graces took me by surprise, and I am really eager to continue the story. I adored Furthermore! It was such a fun and whimsical story. So, I was bouncing with joy, when I heard there would be a companion. I hope Mafi delivers more of that heartfelt fairytale adventure. I love A Christmas Carol, and am always up for a good re-telling. This one sounds like it puts a great spin on this classic tale by having the Ghost of Christmas Past trying to change her afterlife. It's Not Me, It's You was one of my favorite books of 2016. It was so fun and fresh, it put Strohm on my short-list of auto-buy authors. I see so many great possibilities with the concept of this book, and I feel confident that Strohm will execute it well. 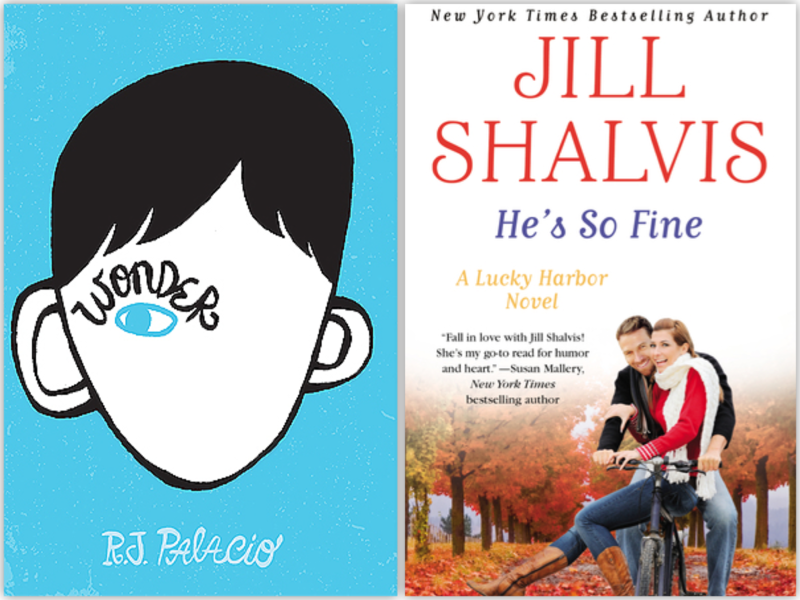 A love story between an ADHD heroine and an autistic hero, who share a love of ancient love letters sounds like something fresh and new. Early reviews are all glowing, and I am really excited to let this one hit me in the feels. What are some of your anticipated reads? It's Monday! What Are You Reading? is a weekly meme hosted by Kathryn at The Book Date. Jen Vincent, Teach Mentor Texts, and Kellee of Unleashing Readers decided to give It’s Monday! What Are You Reading? a kidlit focus. This post is for sharing what I read last week, what I am currently reading, and what I plan to read. This was a great reading week. I fed my romance monster, and added two books to my favorites shelf. If Birds Fly Back was my top read, but The Authentics was a close second. Both were great coming-of-age stories that were just beautiful and engrossing. Loved them! 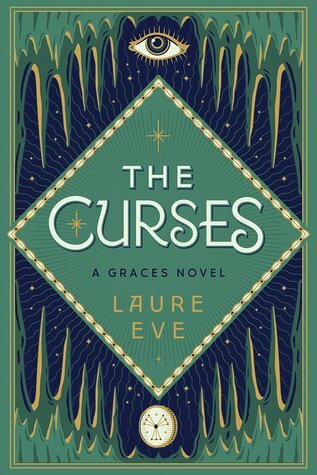 I totally zoned by #MonthlyMotif challenge, so I am trying to squeeze in a book that has an adaptation being released this year. I chose Wonder, because the movie is coming out soon and I have heard amazing things about these books. My audiobook for the week is another Lucky Harbor book. I was pretty excited when Hoopla had three new ones. So, yeah for me! I am NOT planning too many books this week, because I will be spending the weekend at BookCon. One of my favorite yearly events, and I am so happy it is back in NYC. 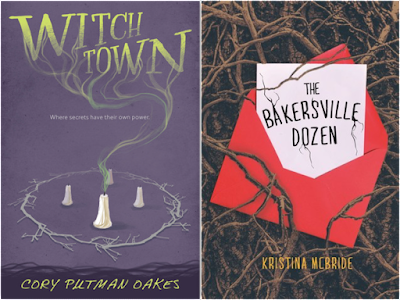 I picked Witchtown for another reading challenge that ends this month. Fingers crossed I read it in time. Samantha is already facing scrutiny and anxiety at the start of her junior year, as she's finally been accepted into the popular girls' clique called "The Sherpas." 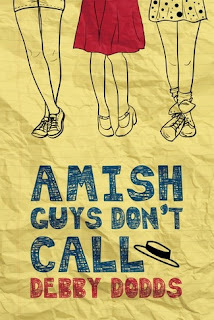 But when she realizes that her new boyfriend Zach was raised Amish, Sam must tackle a whole new set of challenges! Zach has chosen not to end his Rumspringa, instigating a potential shunning from his family. Not only that, but Sam's new friends can't miss this opportunity to tease and torment her. 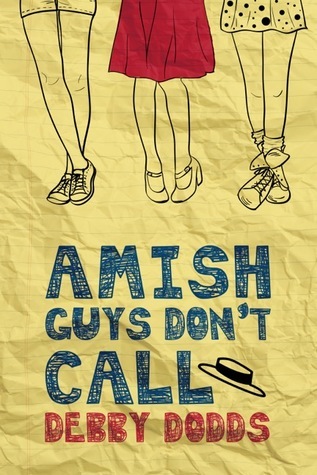 Sam has never really come to terms with her parents' divorce, so when her world crashes down on her in the form of cyberbullying and Zach's apparent return to the Amish community, she reverts to old, illegal habits. Does Sam even want friends like these? And, will her culture-crossed love with Zach find a way? Following her parents divorce and a scape with the law, Samantha and her mother relocate from Philadelphia to Lancaster AKA Dutch Country. 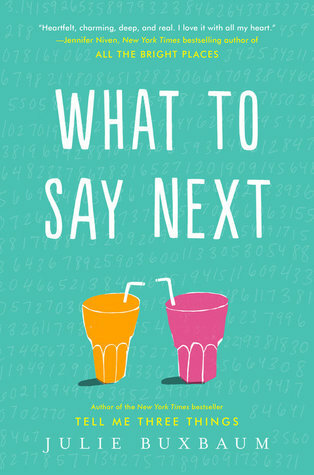 While she is attempting to navigate a complicated social structure, she meets Zach, who may be “the guy” she needs to accomplish Plan P — the search for her first boyfriend. While everything else in her world appears to be unravelling, Samantha also begins to worry that Zach may return to his Amish life. Will yet another person leave her behind? When I saw this title, I was very intrigued. As a kid, I visited Dutch Country often, have quite a love for shoofly pie, and been interested in the ways of the Amish. This was an interesting portrayal, because Dodd opted to show all sides of the Amish. She shared the good things and the bad things. I thought she did a good job weaving these info bites throughout the story. In fact, Dodd tries to show multiple perspectives on many of the issues in the book. I appreciate that approach, because it gives me something to consider and think about by presenting multiple angles. I really enjoyed Dodd’s afterword, where explained some of the choices she made in the book, as well as her inspiration. It confirmed things I thought, and also cleared up other things. I really liked both Samantha and Zach. I found that they complemented each other quite well, and shared a lot of common issues. I honestly felt Zach brought a little more to the table, as his different experiences often helped Samantha see things with in a different light. It was pretty great how he could share parts of his culture with her in order to help give her clarity. The romance between those two was very sweet and endearing. I loved seeing it slowly unfold, and the more time they spent together, the more each of them healed from their pasts. I love a good redemption arc, and Dodd allowed so many characters to redeem themselves. There were a lot of character behaving badly in this book. 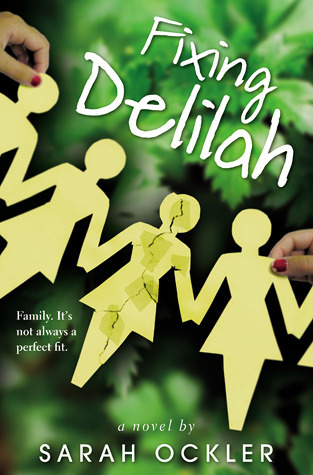 Sam’s father left without a trace, while her mother was playing some kind of part-time role. 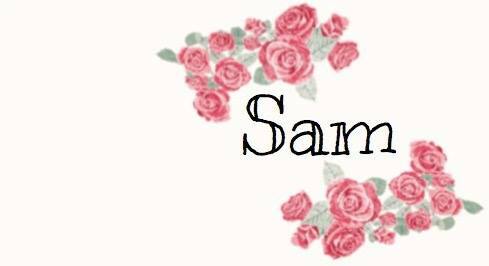 Her friend was divulging her secrets and allowing them to be used against her, while another so-called friend was cyberbullying Sam. Sam also had her moments of bad behavior, but then someone stepped in, and set the redemption ball in motion. So, although there is the poor parenting and mean girls stuff, these characters all grew and changed for the better over the course of this book, and I am always glad to see that. 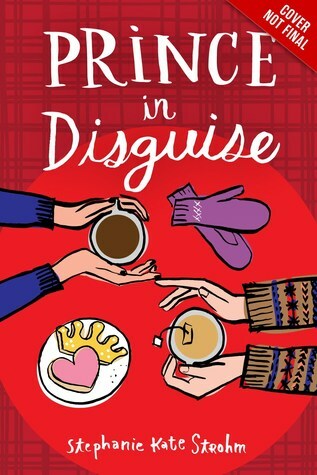 I found this to be a sweet and charming story of first love, friendship, and family. Have you ever been to Dutch Country? I would like to take this opportunity to thank Sandhya Menon for writing such a beautiful and adorable story of first love. Today, my eyes are wet with tears of joy and my heart is filled with glee courtesy of this lovely book. This was me, after finishing this book. 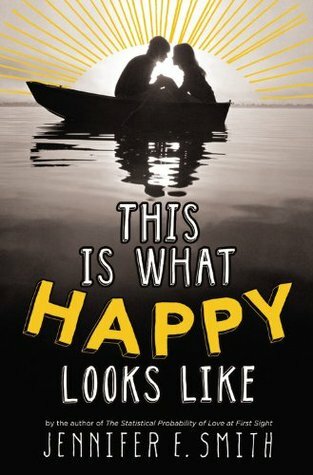 This book tells the story of when a boy, who is loyal to his parents and their cultural traditions, meets a girl, who rages against the patriarchy. Both Dimple and Rishi are recent high school graduates, and the first generation of their families not born in India. They are sent to San Francisco to partake in Insomnia Con, an intense IT summer program and competition. While Rishi is well aware that he is there to meet his future wife, Dimple is not. She is filled with ire, when she discovers her parents attempt to marry her off, but later decides to give Rishi a chance. Characters: I could not have asked for better MCs. Both Dimple and Rishi are amazing. Dimple is this intelligent young woman, who is comfortable in her own skin. She wants to be appreciated for her mind, ambition, and skills, not for her hair and makeup. Rishi is just perfection. He is honest and wears his heart on his sleeve. He a good son and brother, and takes his responsibilities very seriously. He was all in from the start, and I wish I had kept track of how many times I swooned, said "awww", or cried happy tears due to him. 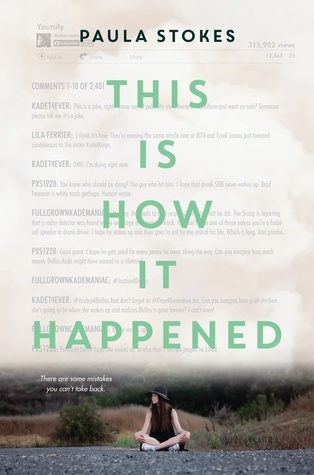 The Story: This was a story of falling in love, and it was beautifully told. With each page, their love grew and flourished. It was so touching to watch it unfurl. Every first love should be this wonderful! The Cultural Aspects: Fact - I studied three foreign languages in high school, and had pen pals all over the world, because I love learning about other cultures. Therefore, I really enjoyed how Menon shared her culture with us in this book. I liked the juxtaposition of the role of Indian culture in each protagonist's life. Rishi was the ideal Indian son. He abided by all his parents wishes, even when they clashed with his own, and he wanted to educate people about his culture/language/religion. 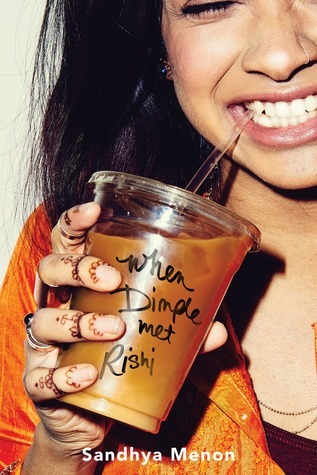 Dimple was sort of the opposite, but together, she and Rishi were able to find that middle ground, where they could be true to their culture, while also being true to themselves. 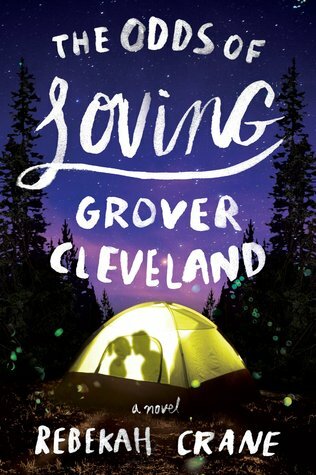 Overall: A hilarious, adorable, and endearing story of falling in love, and finding yourself in the process. **Click here to read more about this book and preview the first three chapters. There is a part in this book, where Dimple and Rishi recreate a dance from a Bollywood movie. Do you like Bollywood movies? 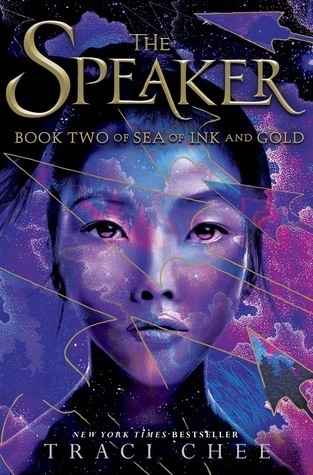 This week I can't wait for The Speaker by Traci Chee! I felt so lucky, when I won a Twitter contest and received a copy of The Reader from Chee. I felt even luckier, when I read the book and absolutely loved it! I found myself immediately immersed in this story, which was packed with action, adventure, and mystery. 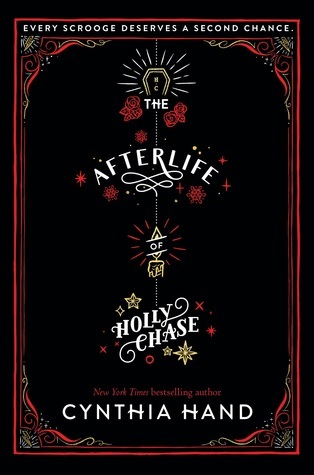 I was left with plenty of unanswered questions at the end of The Reader and am very eager to get back into this world. I am so excited about The Speaker, that I am giving away an ARC of The Reader for those of you who may not have started this series. All you have to do to enter is fill out the Rafflecopter below. The giveaway is open US only, unless you are willing to pay the shipping, and is open through June 15, 2017. You must be 13 or older to enter or have a parent enter for you. The winner will be selected shortly after and will have 48 hours to respond before a new winner is selected. There are several things I associate with summer: road trips, summer camp, frolicking on the beach, fun romances, and easy, breezy days. 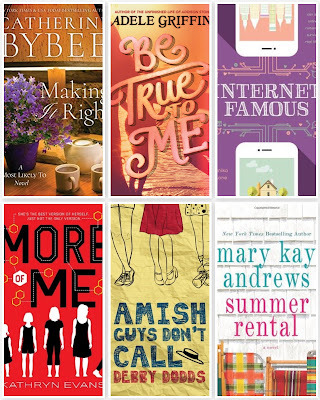 The following are ten books I have read, which evoke the essence of summer for me. Dessen is well known for her books sharing settings, and Along for the Ride is one of several set in the idyllic sea side town of Colby. This is a summer book to me, not only because of the beach setting, but because of freedom the characters enjoy over the course of this book. From beach bonfires to 2 am pie, Auden leads a very carefree existence in Colby, and that is a summer trademark, if you ask me. 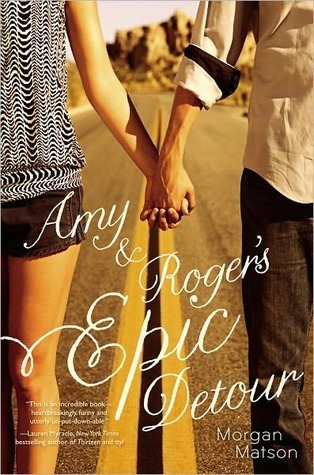 Nothing says summer like a road like a cross country road trip, and that is exactly what we have in Amy & Roger's Epic Detour. This is a car trip, which became more fun, once Amy and Roger veered from the itinerary and starting seeking some adventure. But let's face it, when I can't help but associate Matson with summer, as all her books are set during the summer and are marked with that fancy-free frolicking that happens when school let's out and the temperatures rise. This book was a pleasant surprise for me. I got it through the Kindle First program, and ended up really enjoying it. This says "summer" to me because it take place during the summer at a summer camp. Although this is not a traditional summer camp, the teen campers have some very typical summer camp experiences. 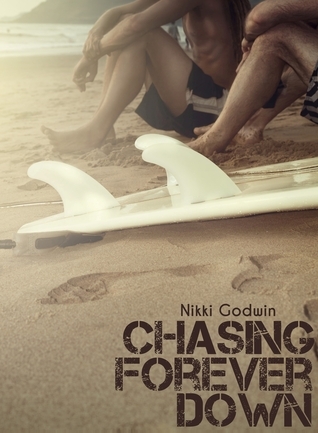 How could this not scream "summer", when it's book that focuses on those seeking the "endless summer" - surfers. 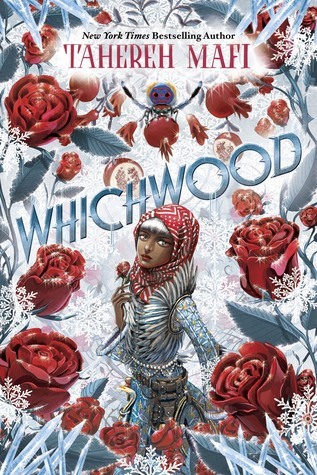 This is a series I discovered through an anthology, and it ended up being a really fun read. I loved the premise of taking chances and fell in love with the characters. This is still my favorite JES book. What could be better than accidentally meeting a teen celebrity online, and whiling your summer away with him as he shots his current film in your small town? This sweet little romance wrapped summer in a bow for me, and I remembering not wanting the book to end. **With that said, Smith did give me a follow-up novella, and I cried tears of joy. 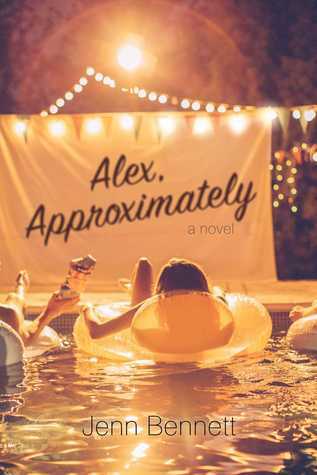 When your young, summer should be filled with falling in love and hijinks, lots of hijinks, and that is exactly what we get in Alex, Approximately. I have nothing but love for this light and easy romance, and can only say good things about it. Another celeb encounter, this book finds Lacey not wasting her summer days away, but working hard at her summer internship. We have summer, we have fun, we have a sweet romance, and that is why it is on this list. This is a time-out summer for Delilah. She was starting to make some bad decisions, so her mother whisks her away to Vermont. I loved the setting for a summer romance, new found friendships, and family healing. 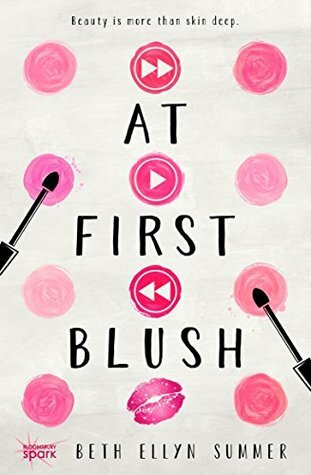 Kasie West is one of my go-tos for light and fluffy romance, and isn't summer all about being easy and breezy? This is an adorable story of the lone sister in a family of manly men, who discovers another side of herself after being forced to get a job to pay for a very expensive speeding ticket. She is not the only one who notices this new side of her, and a sweet romance ensues. Loved it! 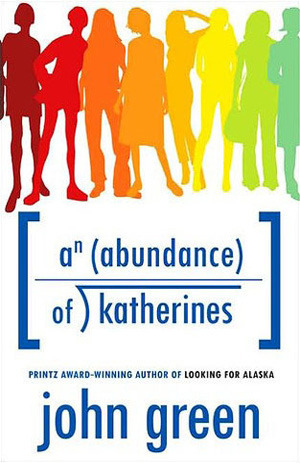 I know I am in the minority, but this is my favorite John Green book. I loved the road trip, the whole string of failed "Katherine" relationships, and Hassan!, who is one of my favorite sidekicks to date. I loved spending the summer with these guys as they worked out their romantic issues. What are some of your favorite summer books? Last week was an ok reading week. The two standouts were Making It Right and Internet Famous. I did have a DNF, but we won't talk about that. And as suspected, Be True to Me was sort of nostalgic. I loved so many of the references, and thought Griffin used just the right amount to let us taste the 70s, but not alienate anyone unfamiliar with the time period. This is a very cool story of how I got my current read. I was in one of my reader groups (Crownover's Crowd), and there was a giveaway for an ARC of Crownover's newest Saints of Denver book. However, one of the entries required posting a review for the last Saints book. When I lamented on the thread, how I have been on the hold list since the beginning of April and there were still 6 people ahead of me, I was gifted an eBook. Needless to say, I was very touched by the gesture, and quite excited to read it, because I love Jay's books. 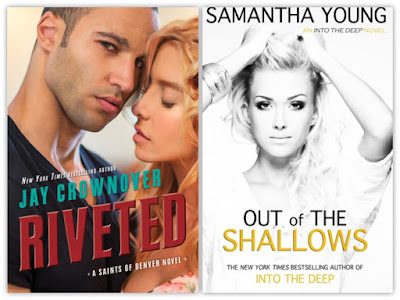 My audiobook is the second book in the Into the Deep series by Samantha Young. Wow! Young is ruthless. How many times can she tear these two apart! Planning the normal four books for this week. Hoping for some good things. I am interested in seeing what Williams does with YA, as I have read and enjoyed her NA books. Early buzz on If Birds Fly Back is really good, so hoping it wins my heart too. 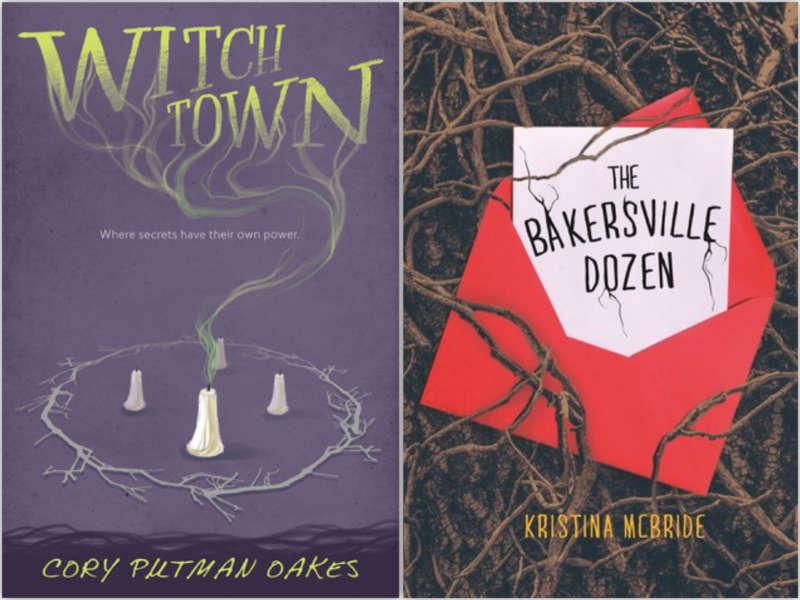 I am really enjoying all these #OwnVoices books that I have been reading lately, and I hope The Authentics continues this streak for me. And a week of reading is not complete without a sports romance, as far as I am concerned. I have enjoyed the previous books in this series by Doyle, and know Called Out will most likely satisfy my sports romance need.